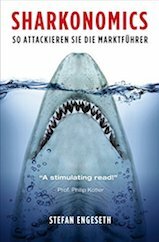 In a land rich with culture and one of the longest recorded human histories, my book Sharkonomics is now swimming amongst a billion readers. It’s humbling and amazing to see Sharkonomics translated into Chinese—a beautiful language—and designed and presented in such a clean-cut way. 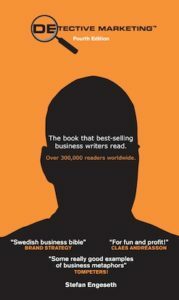 My hope is that it will inspire Chinese business people in both attack and defence—and they may find the ideas easy to embrace, like the principles of their martial arts. 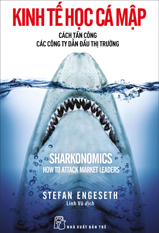 Since China is such a great country which I have yet to visit, my hope now is to hold lectures about Sharkonomics, meet interesting people there, and experience the uniqueness of this land. 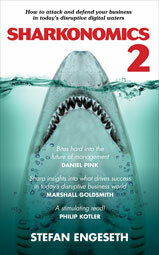 Press clip: Sharkonomics in Chinese magazine Modern Weekly. 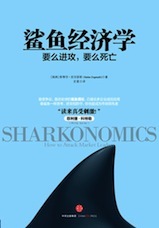 Sharkonomics, has sold almost 10.000 copies in China. 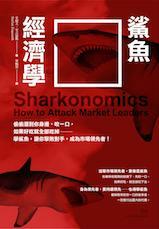 A lucky red packet—Sharkonomics’ Chinese edition is out now. 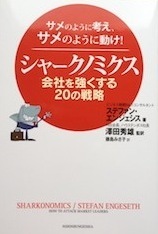 Edition in Complex Chinese that is available in Taiwan, Hong Kong.